If you have a castle of your own, you can claim experience once every day. The higher level your castle is, the more experience you can claim every day. 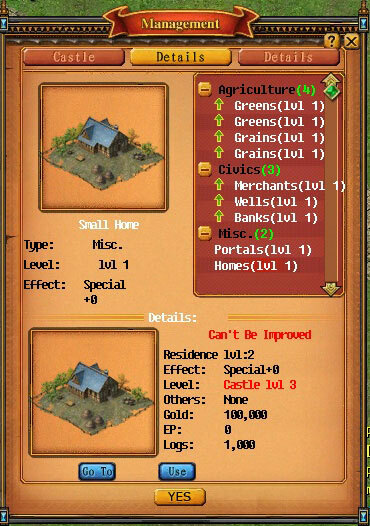 Enter your castle, click small Home(268,416) and the 'Castle Management' page will pop up. 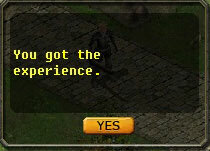 Click 'Use' and you will be asked if you want to claim the experience now. Click 'Okay' to claim today's experience.